The ZACC presents its annual Festival of the Dead Parade, with a pre-parade party at Caras Park from 2-5pm. Participants are encouraged to come in costume. BetweenTheLines Theatre brings you a production in which two angry young men welcome an awkward high-schooler into their back-alley friendship to teach him everything they know. Award-winning prose writer Catherine Lacey will give a reading in conjunction with U of M's Creative Writing Program. She is the recipient of the 2016 Whiting Award, among many others. 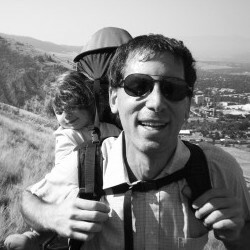 reading with brian d'ambrosio // shakespeare & co.
Brian D'Ambrosio, author of Shot in Montana: A History of Big Sky Cinema, will be talking about the 15 top movies made in Montana. The Missoula Children's Theatre presents this classic favorite, featuring a cast of 45 Missoula-area kids. The University of Montana Folklore Society is hosting its annual dance, with a beginner's workshop by Derek Gallagher at 7:30pm. 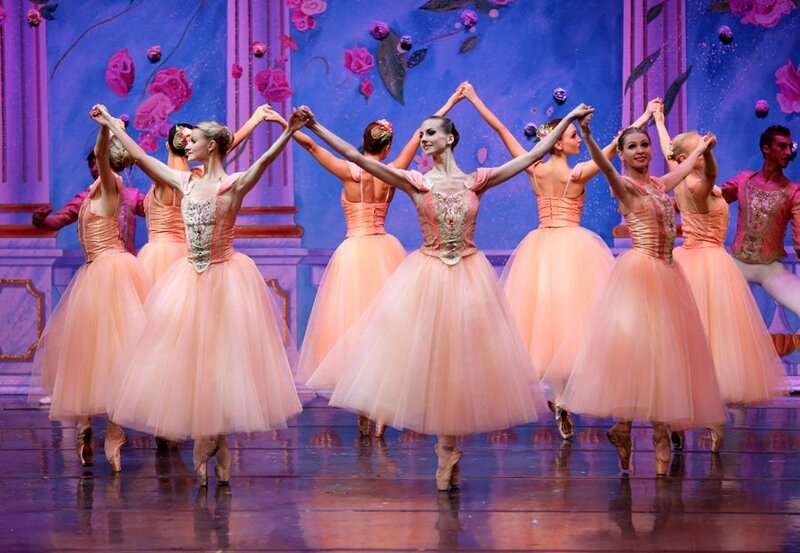 The Moscow Ballet will perform its celebrated Great Russian Nutcracker. Forty dancers, a 60-foot Christmas tree, and hand-painted sets by Academy Award nominee Carl Sprague. Bare Bait Dance is hosting a performance by Rachael Lincoln and Leslie Seiters, who will integrate influences from contemporary dance, visual art, fiction, aerial dance, and theater. This monthly meeting will take place with artist and educator Steve Glueckert, who will take attendees on a tour of his exhibition's sculptures and drawings. Call Susie at 544-0891 to learn more. Join the UM School of Music and Jazz Program for an evening with the UM Jazz Ensemble. Hosted by special guest MC Huey Lewis. Drinks, dinner, dancing, and world-class jazz to support UM students. The International Choral Festival and UM School of Music presents this live community performance with Dr. David Edmonds at the podium. Mayor John Engen will present welcoming remarks. A wide range of programs for families, children, beginners, and pros. Call 721-PARK to learn more. Join Bare Bait Dance every Tuesday, 5:30-7pm, in the Open Space 005, UM Campus, PARTV Building. Contact Kelly to learn more. Montana Museum of Art & Culture offers docent tours every Thursday at 2pm. Visit the website to learn more. The Clay Studio of Missoula offers this workshop Thursdays, Oct. 27 - Nov. 17, 3:30-5:30pm. Visit the website to learn more. 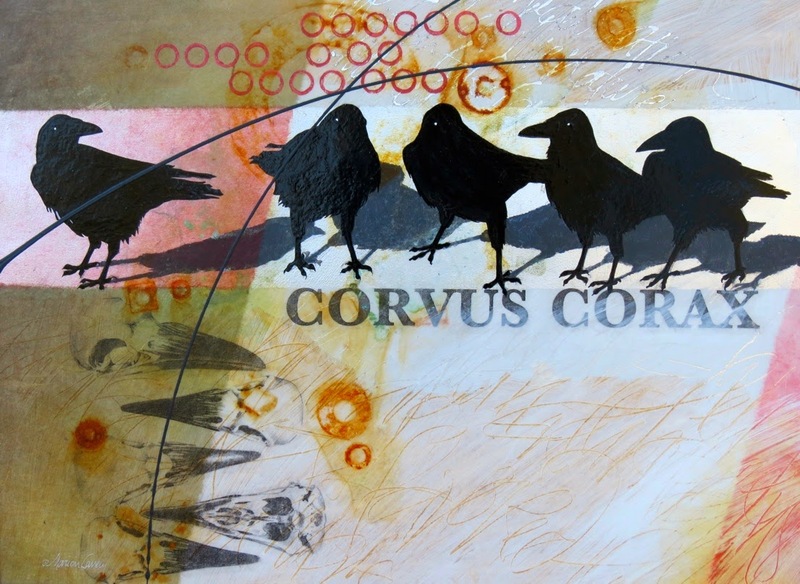 Nancy Seiler's most recent slate of workshops include Monoprinting Holiday Cards (Oct. 29, 1-4pm) and Nature Journaling: Birds (Nov. 3, 1-4pm). Visit her website to learn more. Aikido Missoula is offering this class on Nov. 5, followed by 4 guided basics classes. Visit the website to learn more. Artist Elisha Harteis is offering youth beginning classes Nov. 5 - Dec. 17. Contact Elisha to learn more. Zootown Arts Community Center hosts a whole slate of workshops in October. Including encaustics, glass fusing, silk-screening, pottery painting, mosaics, puppet-making, printmaking, and more. Visit the website to learn more. The Bigfork ACES program is now enrolling students for its Beginner Guitar Program for youth in the Flathead Valley, Grades 5-8. It will be taught by professional guitarist Tim Torgerson Nov. 7 through Dec. 12 and Jan 9 - Feb. 7. Contact Marti for more information. This exhibit will feature about 30 pieces by members of the Carbon City Art Guild. The Shane Center kicks off the community theatre season with its version of MacBeth. This will be a 21st-century update to Shakespeare's tragedy of self-promotion, betrayal, and murder. The Glacier Symphony and Chorale will present this concert to celebrate the imagination of humankind, and to explore themes of flight, sea, nobility, the unknown, and love. When you become a member of Arts Missoula, you support all of our wonderful events and our creative community. As a member, you demonstrate a shared commitment to our mission. Most importantly, your contribution helps to ensure the future of the arts in our community. Whether you share a passion for the performing arts, visual arts, or the humanities, Arts Missoula has it all. Join us today!